Over the years, GLO has helped mobile users and internet hungry users to stay up to date as a result of it’s cheap data plans. 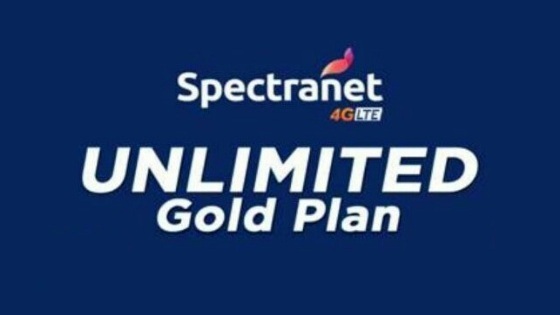 Thus, giving room for affordable data on Blackberry and Android phones. There was actually a time when GLO BIS was trending. Not only for Blackberry users, but for Android users who were able to change their phone’s IMEI to a Blackberry IMEI. Sometime in November, Etisalat discontinued it’s Blackberry internet Service plans. And now, GLO has followed suite. Don’t get me wrong. This basically applies to those using older Blackberry phones. Likes of the bold 5, bold 6, curve 7 etc. If you are still using any of those Blackberry phones as your main phone in this present age where Android is very affordable, I wonder what’s holding you. 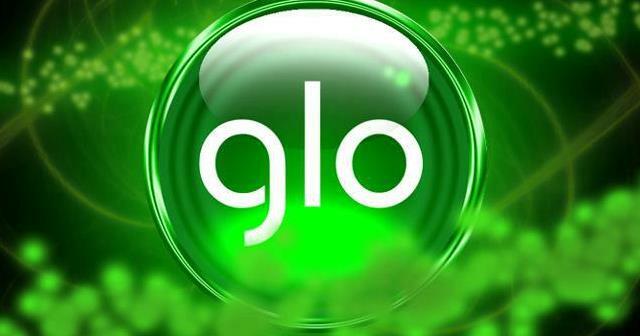 Blackberry 10 users can still use the normal data plans on the GLO network. According to the information on Glo website, the BIS plans was discontinued effective December 17th, 2016. This means that blackberry services for Blackberry OS7 & below, will cease to function. 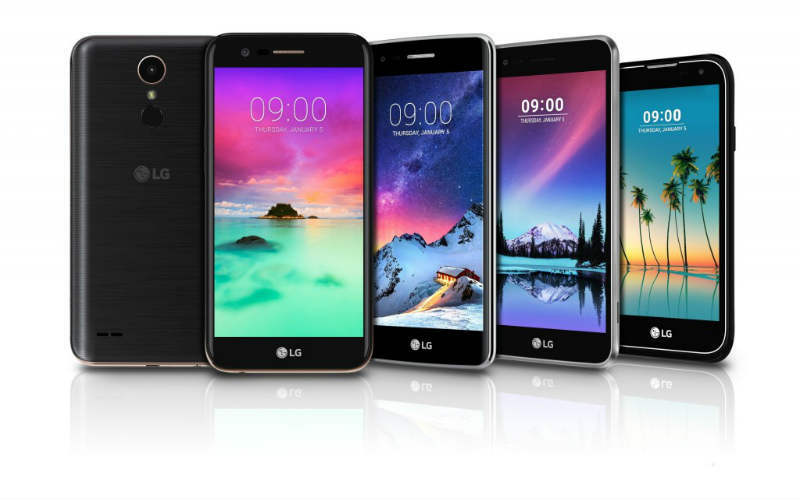 Impacted handsets i.e. Bold, Curve, Torch, Storm, Tour, Porsche will not have access to Blackberry internet services and Enterprise services. Note: All Blackberry 10 and above OS device will continue to work as normal. Which GLO Blackberry Data Plans Was Discontinued? If you are using any of those older Blackberry phones, it’s better you upgrade to a blackberry 10 phone or an Android. IOS isn’t out of place though. It’s no longer news that GLO internet plans which works on Android and virtually every other device, works well on Blackberry 10 phones. Just change the APN to gloflat or glosecure and you are good to go. Personally, that’s the only glo data plan I can recommend for Blackberry 10 users. And guess what, it works for every app. At least, for those I have tried using it on.